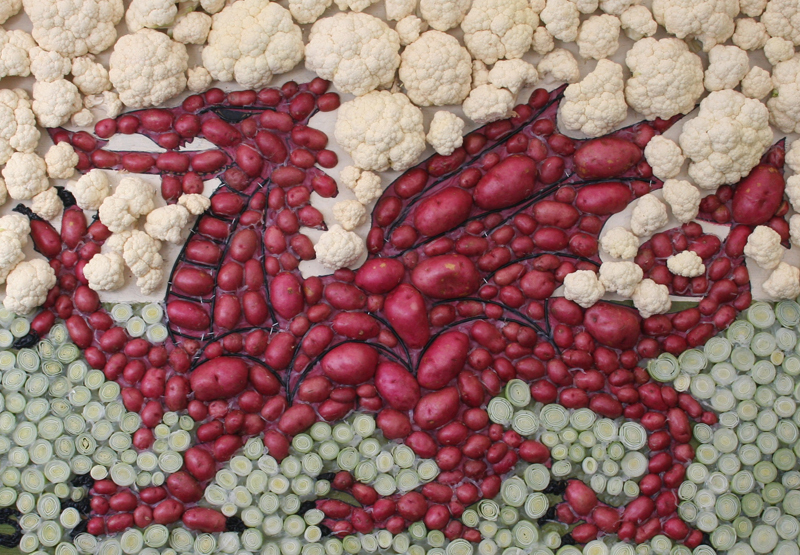 Our purpose is to champion Welsh agriculture and horticulture, and the NFU Cymru team works tirelessly to secure a better future for Welsh farmers. Being run by farmers, for farmers, means that every member has a strong voice. NFU Cymru has a presence in Cardiff, Westminster and Brussels and this ensures your voice will always be heard. 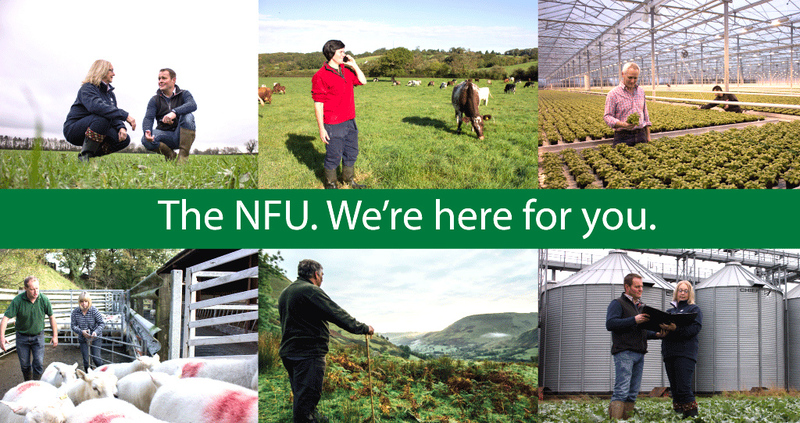 We're also here to support you and your business - and as an NFU member you're entitled to a wealth of exclusive services including expert help and advice from our specialist advisers. Then there’s an array of member-only local and national discounts including vehicle affinity deals that can save you thousands. At NFU Cymru, every single member matters and makes NFU Cymru stronger. A stronger union can be more influential, achieve more and give us a more powerful and unified lobbying voice. There are four categories of NFU membership – Farmer & Grower for active farm businesses, Student & Young Farmer for agricultural students and YFC members, NFU Countryside for individuals with a passion for the countryside, and NFU Pro for professionals providing services to agricultural clients. 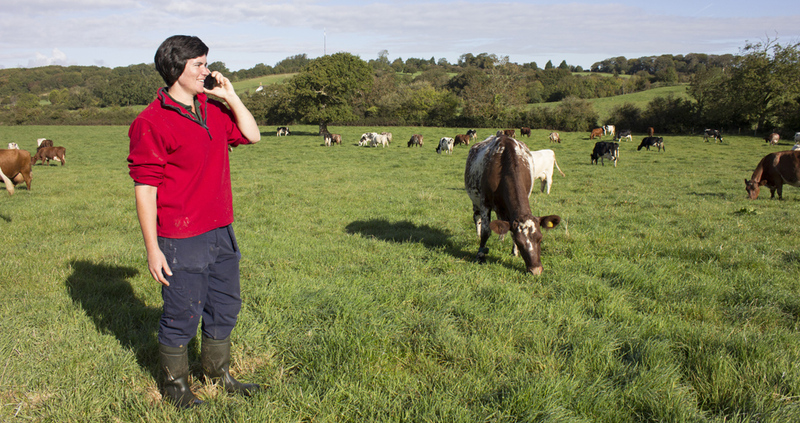 A huge range of specialist services to support every aspect of your farming or growing business. 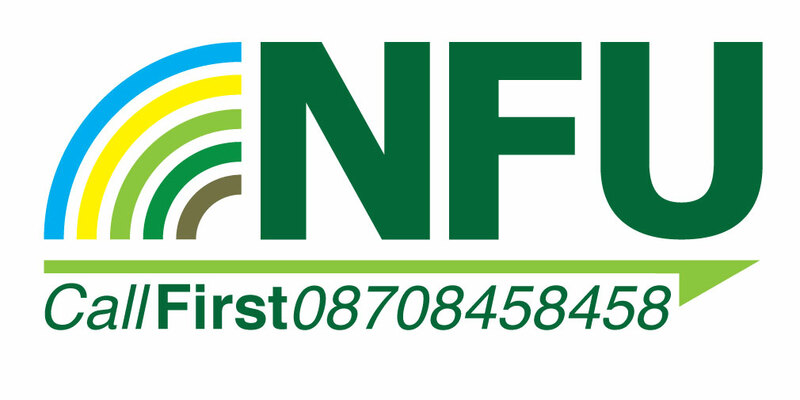 Including NFU CallFirst our member helpline for legal and technical advice, Tenants’ Service, Legal Assistance Scheme, Contract checking service and many more. 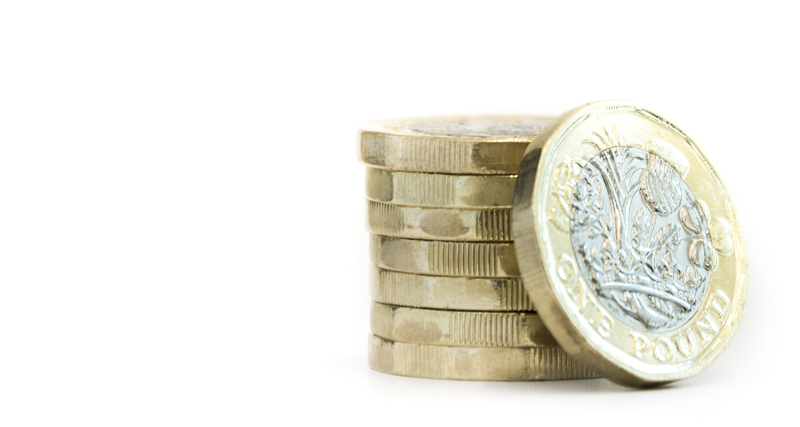 The size and scale of the NFU has enables us to negotiate significant money savings for members across a huge range of products, from vehicles to security products, health care and training. 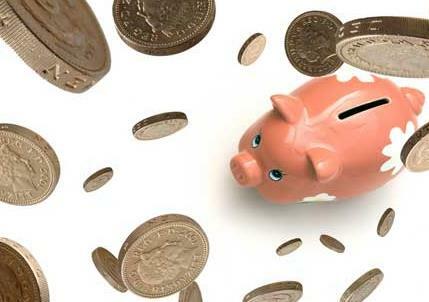 Find all the discounts you can take advantage of here. NFU Cymru has negotiated product discounts specifically for members in Wales.